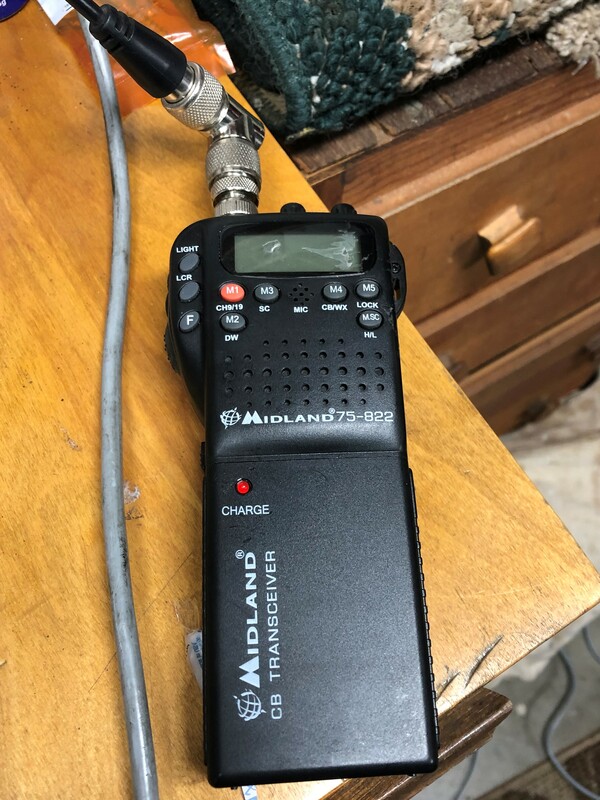 I have an aftermarket CB radio system that I installed a few years ago. The guy at the CB shop told me I needed 9' feet of coax and then bundle it into a figure 8 to be able to work on a K1200LT. I had trouble with it getting out and making contact and that was sporadic at best. The best I could get on my SWR meter with this configuration was a "2" on the SWR meter. I made a modification to it and cut out about 6' feet of cable and the length of the coax is from the antenna to the tank bag. However, my SWR readings increased. Have anyone on here put in an aftermarket CB system and get the same problems? 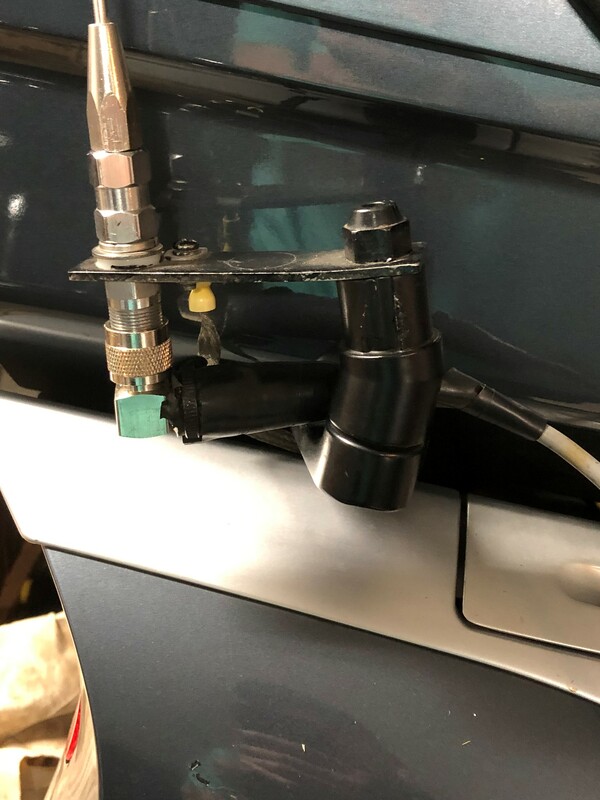 I don't want to install the BMW CB system as it is too cost prohibited and have heard there are problems. I installed the BMW CB (actually from J&M) and it works, but not well. I think the lack of ground plane for the antenna is the biggest issue. I don’t recall specifics now as I installed it 11 years ago, but I also think I was unable to get a very low SWR and the range has always been marginal. I can talk to my brother-in-law on his Gold Wing if we are within 1/2 to 1 mile in good conditions, so the range is probably less than half what you would get in a car. Get in the mountains and the range is 1/2 to 1/2 mile generally. Knowing what I know now, I would not have bought the CB. It was expensive, doesn’t work that well and blocks my view of part of the mirror and looks clunky mounted on the handlebar. OK.. Thank you. Since I had this installed, my range wasn't that good. I just think I don't need 9' feet of coax to get a halfway decent reading. I've got too much invested in this system t switch. Thanks for the link. I went there and read your post and I have a question where the FS-K-8NGP cable fits into this connection as it is a different cable than a CB coax. 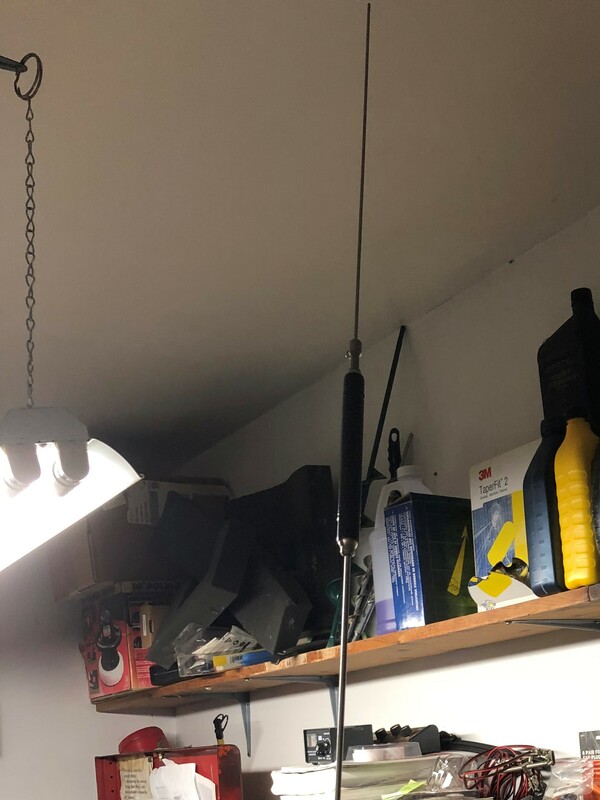 Second question is do I need to have 9' of coax coiled up or can I just use the distance between my antenna and the radio if I go with the firestick antenna? Because the K-8NGP coax contains a tuned circuit, reducing the length of the cable by as little as 1/4-inch (5mm) could render it useless. While there are some cases where the installation may dictate a small reduction in the length of the cable, this must be done carefully and with a degree of knowledge as to what effects on the resonant frequency that reducing the length will have on the assembly. Thank you for the reply, but the K-8NGP has different connctions than the PL-259 connector. Do you have a parts list from the K-8NGP to the firestik antenna mount? Sorry, I do not remember and no longer have the LT. I do remember that I did wrap the cable in a figure 8 under he passenger seat. So the wrapping the coax was the ground plane I guess and the CB Shop owner was telling me the right information. Just seems kinda odd. I took my coax today, cut a section from the antenna to the tank bag, and got a 1.1 on Channel 1 and about 1.5 on channel 40. I'm going to take it out on a test ride later to see where my signal strength. I did managed to get some contacts. I have a factory J&M CB which is the same that came on the LT if you ordered one. That said. I have factory antenna. The range is not bad, about a mile with other bikes. Prabably could be better with better grounding. I have a HAM radio as well with no issues. What did you do for your CB? Got pictures? Did you have to coil the wire in a figure 8 to get a ground plane?